Facing the Sea this beautiful space is equipped with wall to wall wood laminate flooring; padded underneath to absorb body impact in order to make it safer and healthier for dancers, mirrored wall, high ceiling, sound system, air conditioning and wall length sliding, one-way mirrored doors to let in the fresh sea breeze while training. 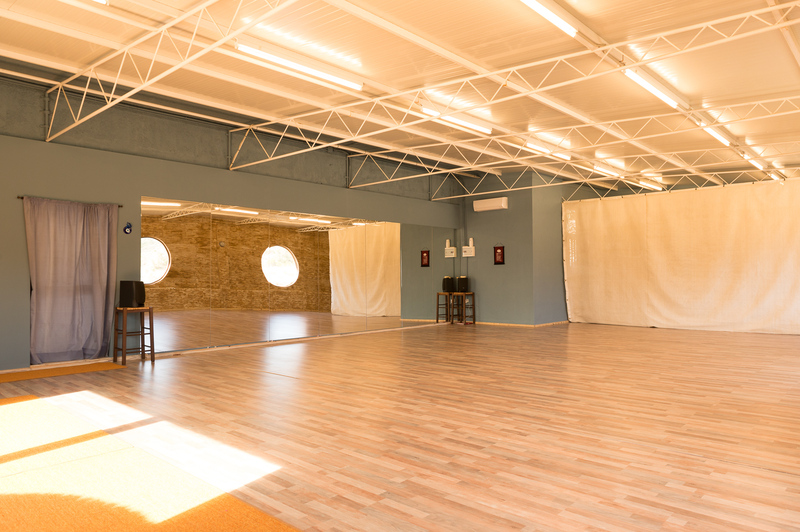 The space is available for rent for retreats, master classes and special events. Across the street from Beach Bar “Mes Tin Ammo” and adjacent to Beach Club “Ammos”. Walking distance (5 minutes) to town where restaurants, supermarkets and hotels are at your access. The space is 125 sq m (1,345 sq ft). 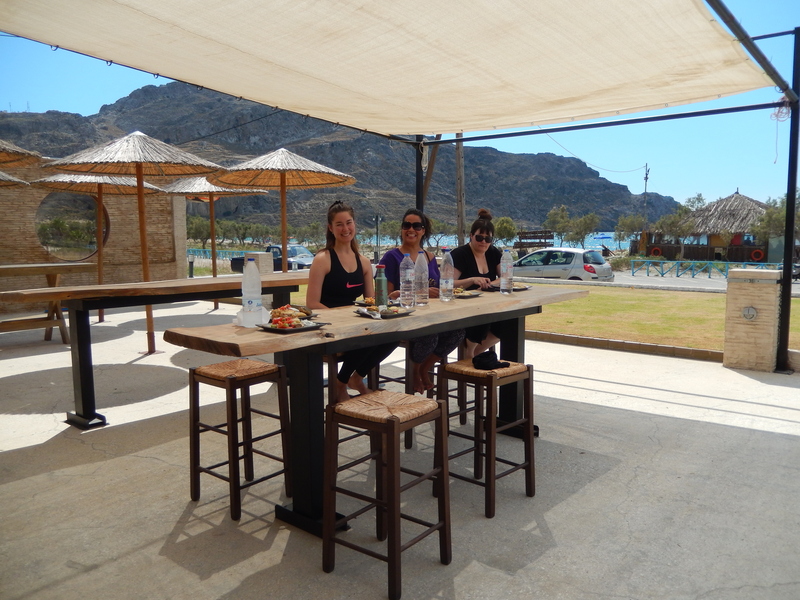 Located in the South of Crete in the town of Plakias. 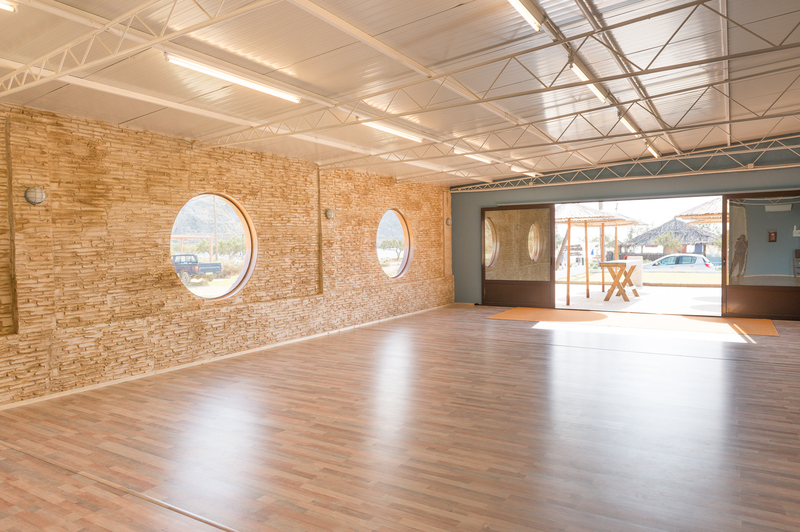 Ideal for dance, yoga and art installations.